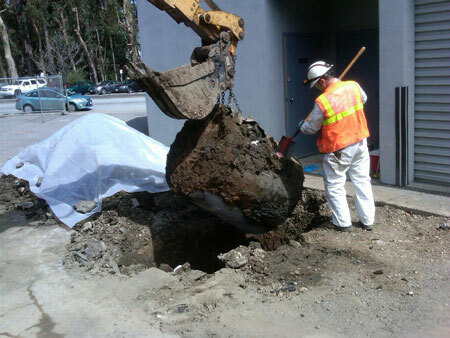 We offer a variety of disposal, recycling and treatment options. 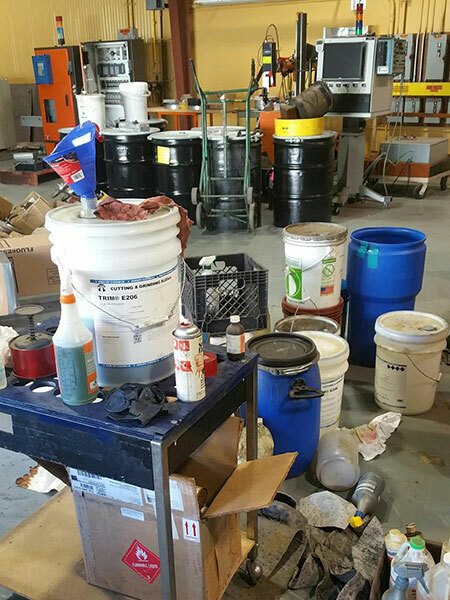 We work closely with our diverse client base to ensure their environmental needs and sustainability goals are met when dealing with hazardous waste. We profile and assist with waste classification and offer our clients disposal, recycling or treatment options. Our team provides Lab packing services for expired, spent or obsolete materials and properly package for disposal. Additionally, we provide HAZWOPER trained personnel for on-site services as well as 24 hour Emergency Response Services for any Environmental related Emergency.